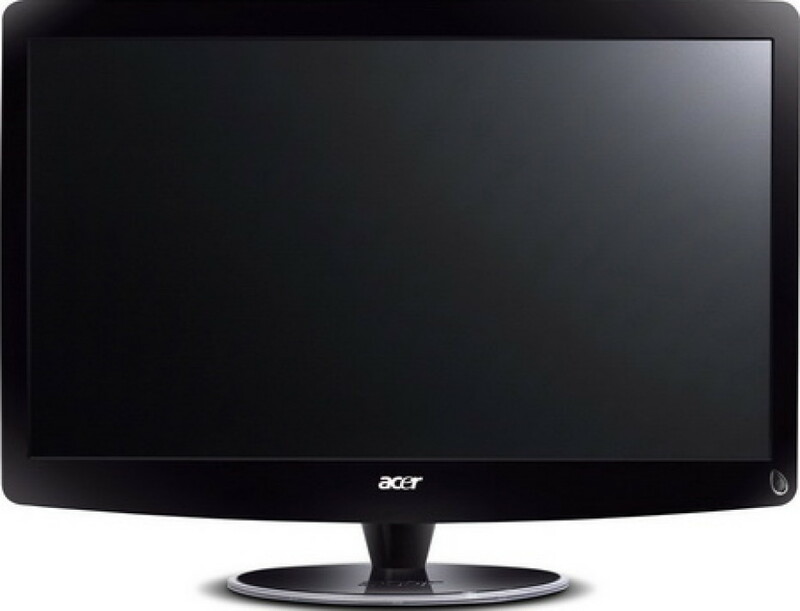 The new computer monitor comes with a new Acer chip-based 3D conversion solution that turns 2D into 3D without the need for software. The display also sports passive polarized glasses that are much cheaper than active 3D glasses. The new HR274H 3D computer display is 27 inches in size and has a resolution of 1920 x 1080 for full HD 3D content and video gaming. The 3D chip supports any video card there is and the display comes with a single pair of 3D glasses. Connectivity is done via a HDMI port. The other debutant is the new H9500BD projector that will support 3D tech from NVIDIA. The novelty also converts from 2D to 3D automatically and has full 1080p resolution and throws an image up to 300-inches diagonally. The projector comes with DLP tech, 3D software and refreshes at 120 Hz. Other specs include 50 000:1 contrast ratio and use of active shutter 3D glasses. Brightness is 2000 ANSI lumens and there is also support for 16:9 and 4:3 ratios. Prices for the display and projector are 599 USD and 1999 USD accordingly.